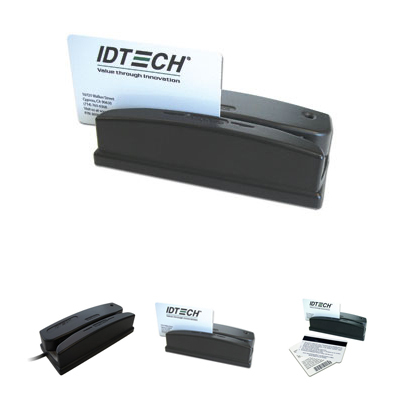 The Omni reader is originally designed for the demanding Access Control and Time & Attendance markets. Its die cast metal base, stainless steel wear plate, and impact-resistant housing make Omni ideal for the growing market of self-service and un-attended applications. The Omni reads up to three (varies by model) tracks of magnetic information with a single swipe in either direction. Omni reads most bar code symbologies; both visible or infrared bar code data and/or MagStripe data, both in a single swipe. It has a beeper and three-color LED indicator to signal a successful read. The reader is programmable so that the data format and intelligent interface output can be programmed & configured to match application communication requirements. Not Product model available !